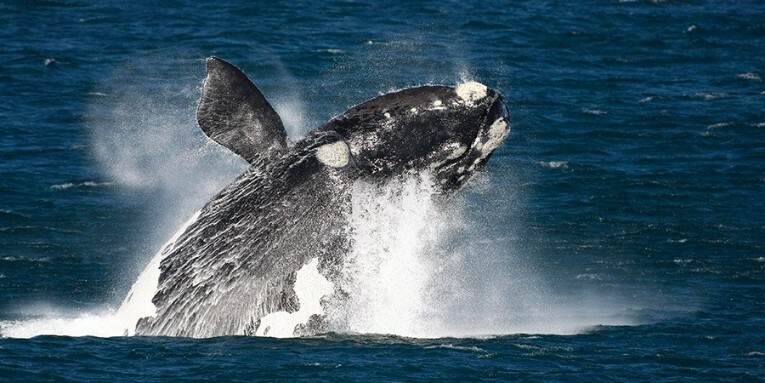 The Western Cape oceans are one of the planet’s prime places to encounter these gentle giants of the sea. Take a boat cruise from Hermanus or Gansbaai along the Indian Ocean coastline to encounter the whales that inhabit our oceans annually . The trip also offers spectacular views of the Overberg beaches and mountains from an offshore perspective, allowing travellers to appreciate the region’s scenic magnificence in its entirety.